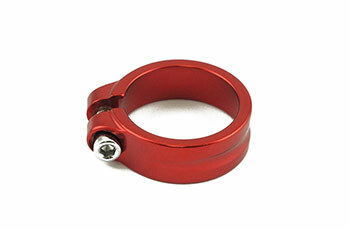 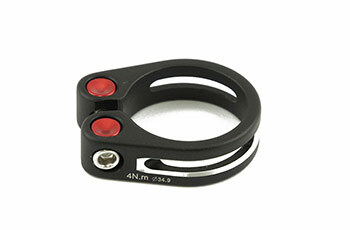 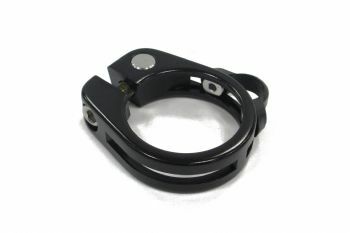 Seat Clamp Supplier, Seat Clamp Manufacturer - Pan Taiwan Enterprise Co,. 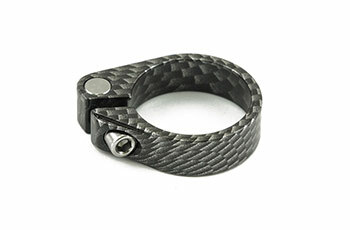 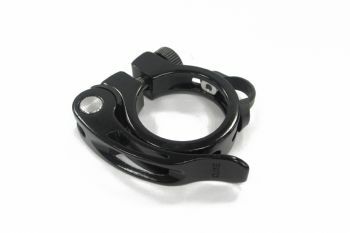 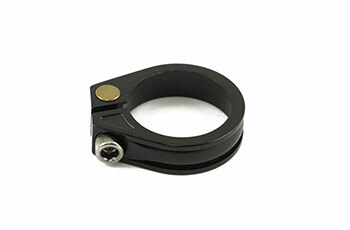 Ltd.
How unique is PT seat post clamp? 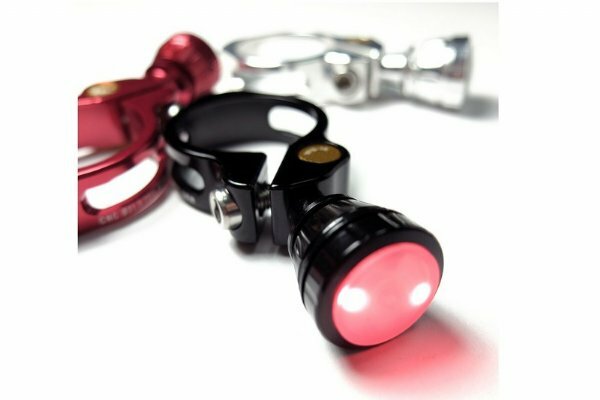 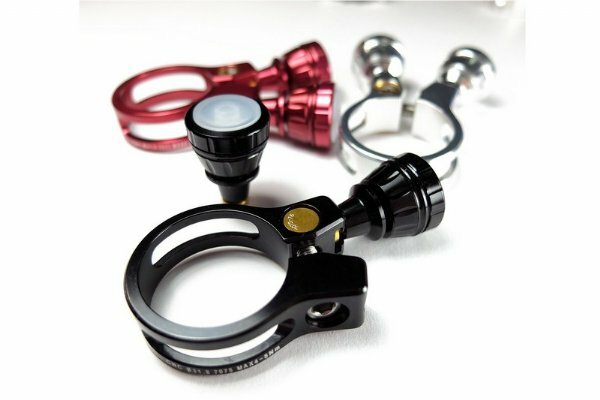 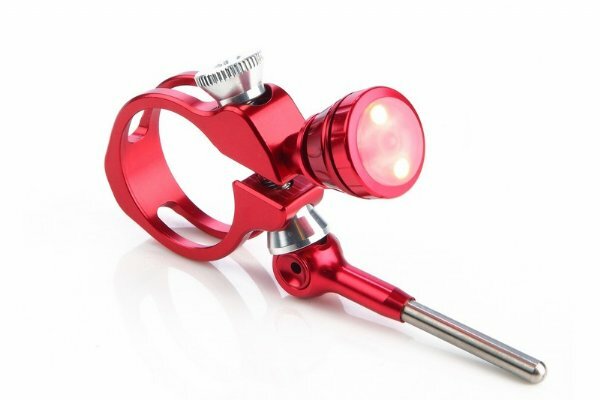 ．We combined LED lights with seat post clamp for your safety. 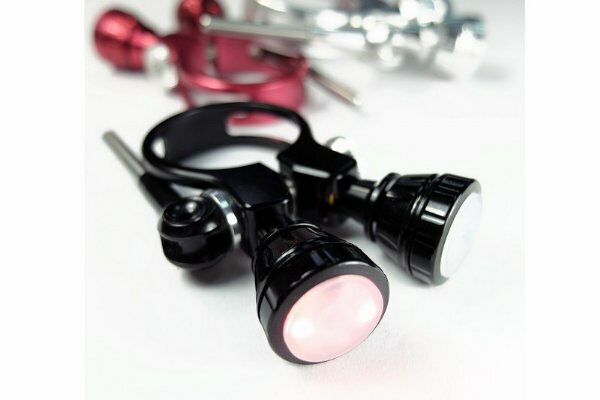 ．The LED light is designed with the quick release so it’s really easy to be installed and uninstalled.